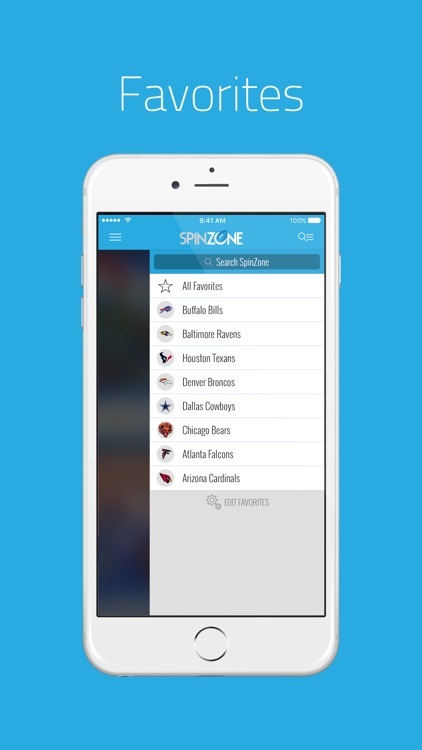 The Spin Zone app brings all things Pro Football to your finger tips, featuring breaking news, expert analysis and hot rumors about your favorite team. 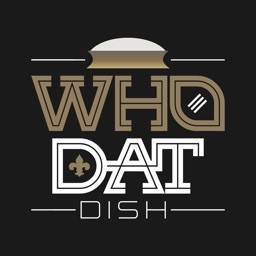 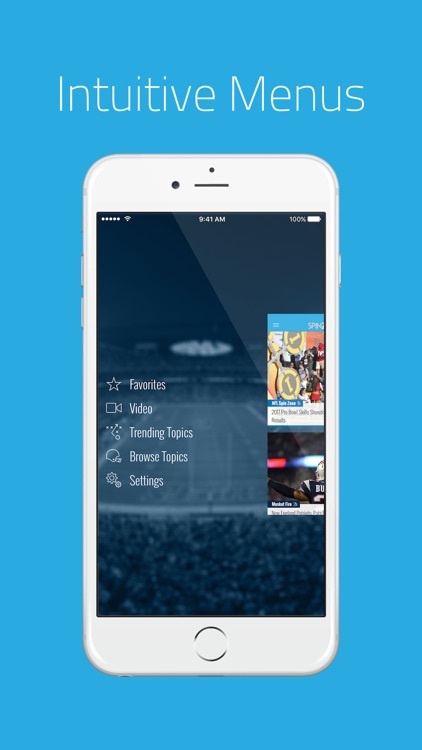 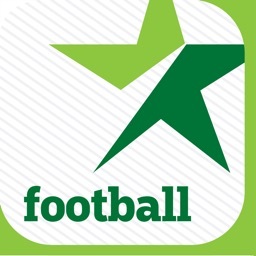 - Personalize your feed by picking and choosing the football content you want, browse league-wide topics such as the NFL Draft or Free Agency, and stay up to date with instant notifications sent right to your phone. 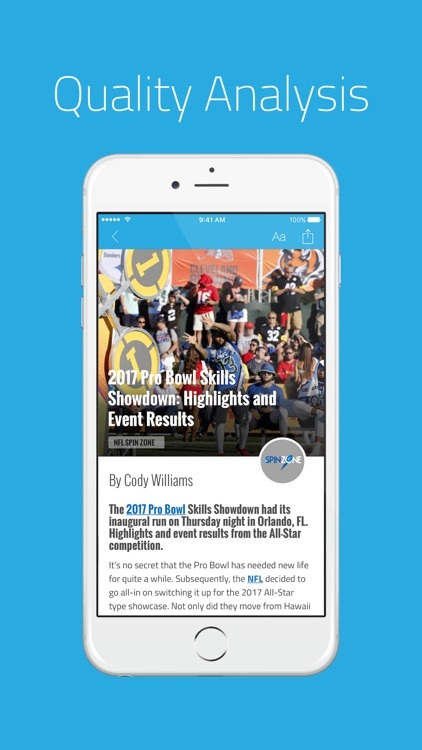 - Customize your feed by picking your favorite teams and pro football events, and setting custom alerts for any or all of your favorite topics. 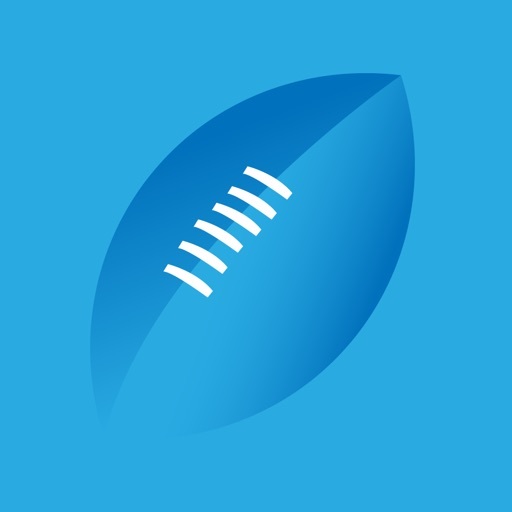 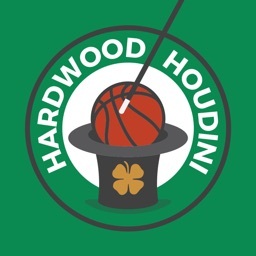 - Intuitive menus make it easy to toggle between teams and topics, including content from Spin Zone and throughout FanSided for the freshest Pro Football news. 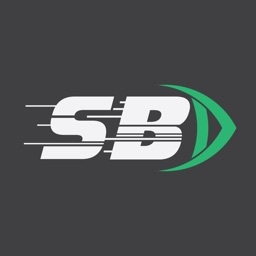 Spin Zone is a Pro Football news and opinions site brought to you by the FanSided Network. 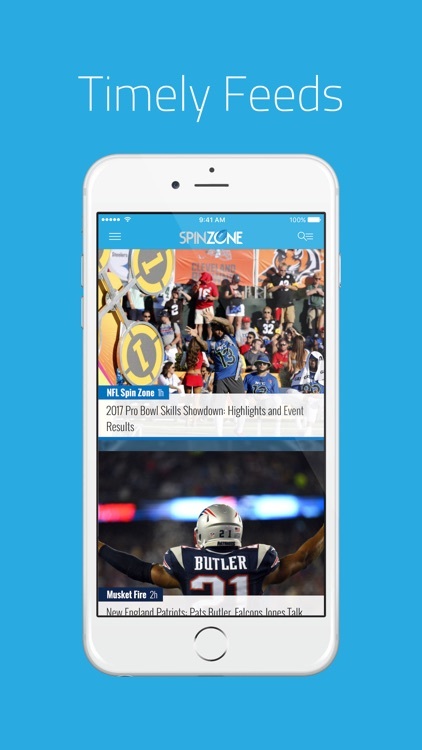 Spin Zone is dedicated to providing top-notch NFL news, views and original content. 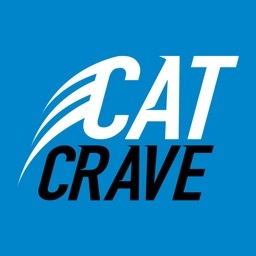 This site also serves as a community for like-minded fans to come together to catch up on the latest news and to discuss their passion.